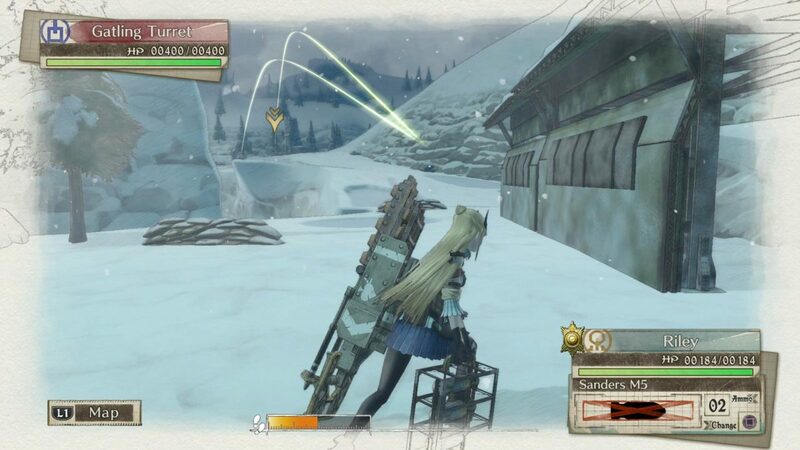 Video game consoles such as Xbox and PlayStation have long been catalysts for over-the-top video adoption. Now the proof is in writing. IHS Markit Oct. 3 disclosed that 89.6% of video game console owners have access to at least one OTT video subscription service, compared with 51% of consumers surveyed without a game console. Among households with games consoles, 88.6% had one or more pay-TV services, compared to 57% of all survey respondents. There were 49 million games consoles shipped worldwide in 2017, with North America receiving the largest share (18.4 million units). At the end of 2017, the global number of connected consoles reached 164 million, of which 83% were seventh or eighth-generation consoles from Sony and Microsoft. 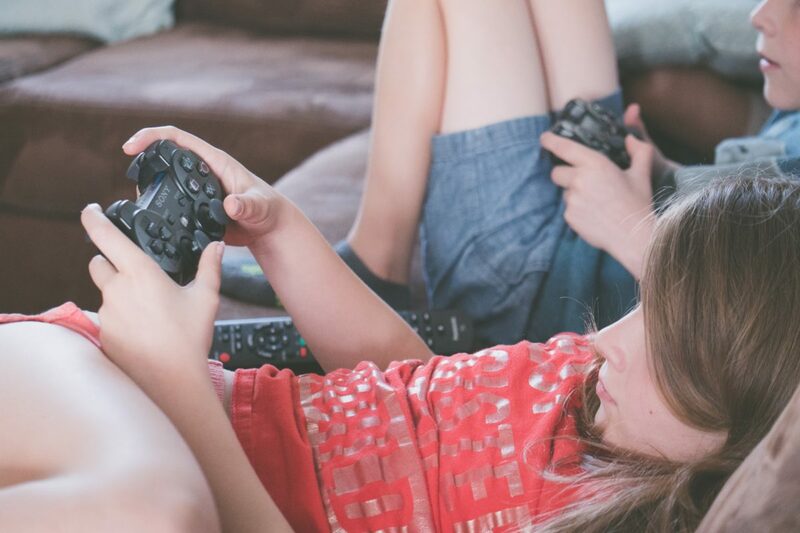 The latest finding from the IHS Markit “Connected Devices and Media Consumption” service revealed that 35.6% of households owned a games console. The survey examined device ownership, use and access of subscription and free video services and decision drivers. “While gaming remains the core function, Microsoft and Sony have leveraged their existing online stores to provide digital rental and retail options in their … consoles,” Daniel Sutton, senior analyst, connected devices and media consumption, IHS Markit, wrote in the report. Sutton said game consoles availing their platforms to third-party apps has allowed major and niche online video services to access television-centered devices, which make viewing on the main screen convenient and enable media content streaming functionality similar to what’s offered by dedicated media streaming devices, like Apple TV and Amazon FireStick. The high penetration of SVOD/pay-TV services among game console owners is hardly surprising, according to IHS Markit. Games consoles remain premium-priced devices, meaning these households have already shown a propensity toward media spending. In the U.S., the largest market in terms of games console sales and connected consoles, more than one-third (38.2%) of respondents indicated they had access to one or more games consoles. 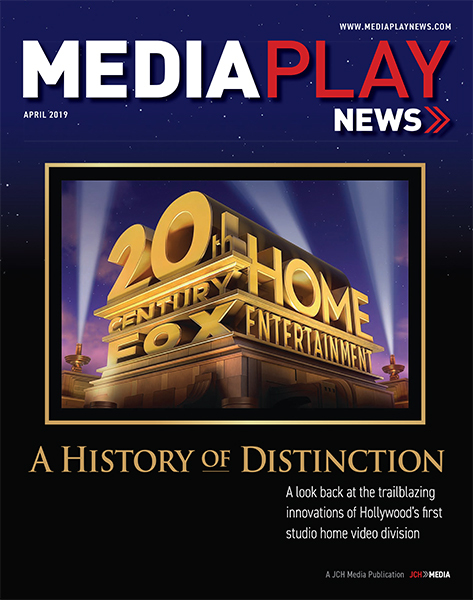 Nearly 98% of console-owning households subscribed to at least one pay-TV or SVOD service. The majority of Brazil’s console-owning demo subscribes to multiple video services, including traditional pay-TV and OTT video services. About 80% of console owners in Brazil had a household subscription to Netflix, which is 13% higher than the national average. More than 5% of console owners who subscribed to Netflix said that their console was their preferred way to access the service. In Germany, there were 7.6 million connected games consoles at the end of 2017. The PlayStation 4 was the most common device, with five million connected consoles. Nearly 24% of PlayStation 4 households in Germany also owned a PlayStation 3, and 14% owned an Xbox One. Just 22% of Japanese console owners subscribe to online video service Netflix, while 14% subscribe to pay-TV. Almost 31% of PlayStation 4 owners in Japan indicated that access to content – either for themselves or other household members – was their primary driver when purchasing the device. About 40% of U.K. survey respondents indicated that their household owned one or more games consoles. As was uniformly the case across the all markets surveyed, the PlayStation 4 was the most popular console. Netflix is the largest online video operator in the U.K. with 31% of respondents saying they had access to Netflix, rising to 48% when looking specifically at console owners. Sony Interactive Entertainment is bringing back its Days of Play PlayStation promotion, offering deals June 8-18 at participating retailers across the United States and Canada, while supplies last. 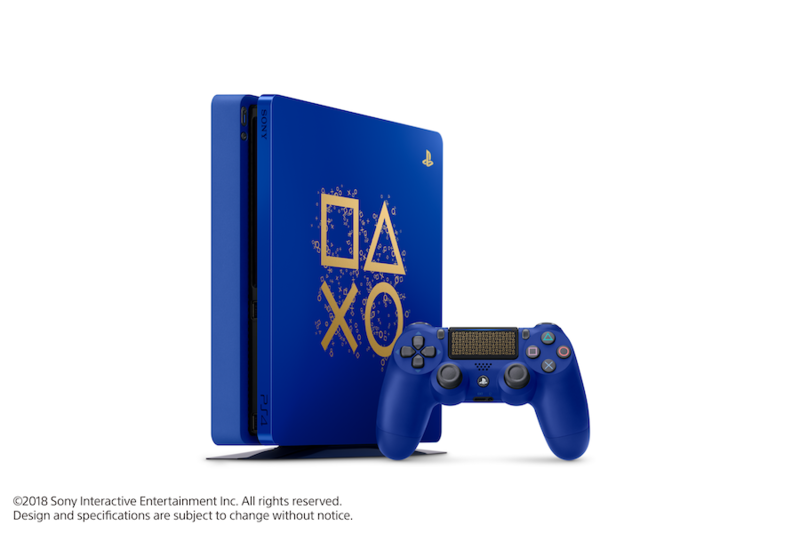 The promotion includes a blue-with-gold-symbol Days of Play Limited Edition PS4 system for $299.99 ($379.99 Canadian) starting June 8. The console features a 1TB hard drive and comes with a matching DualShock 4 wireless controller.